Hard to imagine a Maserati, Jaguar, or Rolls Royce being upstaged by another automobile, but it looks like that’s just what will happen at Dallas’ Park Place dealership. 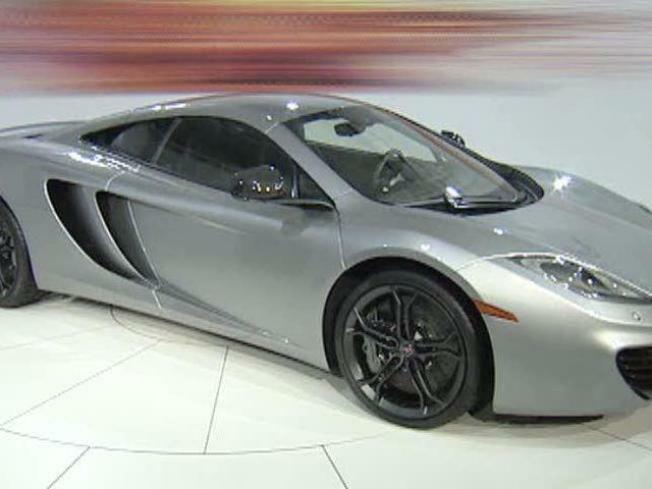 Next summer it begins selling the McLaren Automotive MP4-12C, which stopped in Dallas on Sept. 24 while on a nationwide tour and carries a starting list price of about $250,000. Wonder if that includes air conditioning. Get those orders in now because the automaker produces only 1,000 cars a year, and there will be five other North American outlets, according to the Autoblog. This has to be one schmancy car. 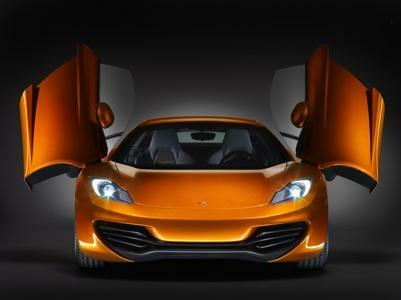 It sports dihedral doors, and I had to go to the dictionary to find out what “dihedral” means. Think DeLorean. It’s touted as being one of the fastest cars on the road because it uses Formula 1 technology, and that’s just what the Dallas North Speedway, sorry, Tollway, needs. But really, no covertible?Oh, right, wouldn't want to muss those expensive 'dos behind the wheel. Bruce Felps owns and operatesEast Dallas Times, an online community news outlet serving the White Rock Lake area. His ’99 Miata drives just fine, thank you.